8°C, clear but still damp. 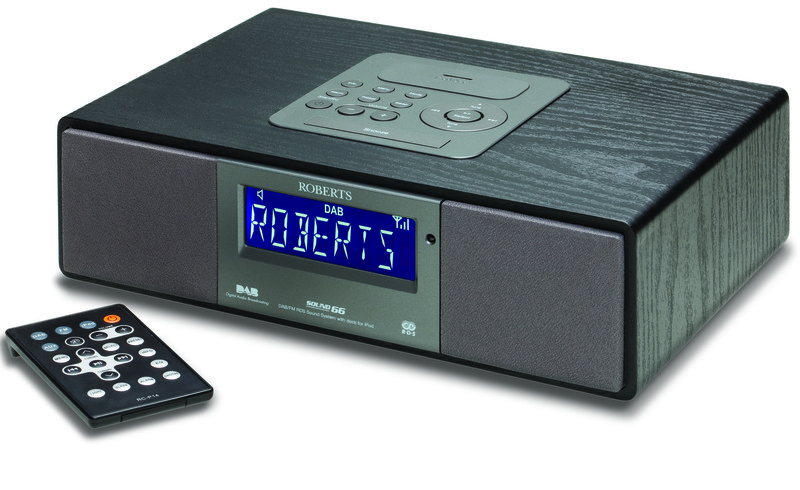 DAB/iPod clock radio: ‘Tis a shame that it’s faulty. The sound is smooth, it’s reasonably easy to set up and has some nice detail features- you can set the alarm for one-off, daily or weekdays. That’s neat, I only need to switch off the alarm for each holiday instead of each weekend. The sound quality is good, certainly better than my old clock-radio. It’s a little rich and bloated in the bass & lower mid-range but there is an equaliser setting to hide the worst of this. It really needs a treble tweeter to add sparkle to the sound though. This entry was posted in Home, Mundane and tagged Alarm clock, Apple iPod, Digital Portable Players, IPod, Roberts, Sound quality. Bookmark the permalink. Hmm. Still undecided as to whether or not to go with DAB. Long live FM I say. This does have FM radio too. For my main Hifi, I’m sticking with FM for now- the sound quality is possibly better than DAB, but I’m not sure of that just yet. I just hope the threatened changeover is a long time coming. Or abandoned. I would like a few stations ro remain on FM- BBC R3 & 4 mainly. All the trashy commercial stations can go for all I care.